At Good Deeds Note Investing Podcast, we are passionate about two things, building wealth and helping others. Hosts Chris Seveney and Gail Anthony Greenberg are very successful investors in non-performing mortgage notes, that is, home loans that people have stopped paying. When real estate crashed in 2008, banks got bailed out but regular folks did not. Now we can all help each other, one person to another. 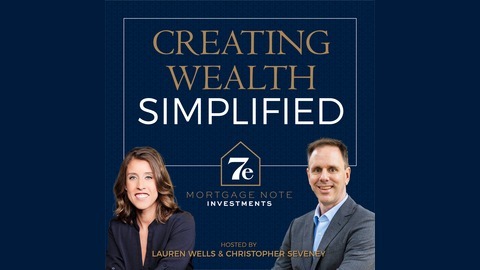 Notes give everyone who’s thought about getting into real estate a an alternative way to build wealth without the big money or the hassle of flipping a house or becoming a landlord. Can you think of a better, more socially responsible way to invest your money? 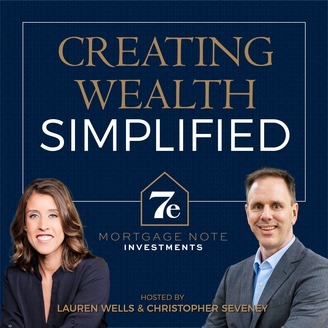 Tune in to learn all about this fun, fascinating, and lucrative business that features the huge bonus of helping distressed homeowners stay in their homes.